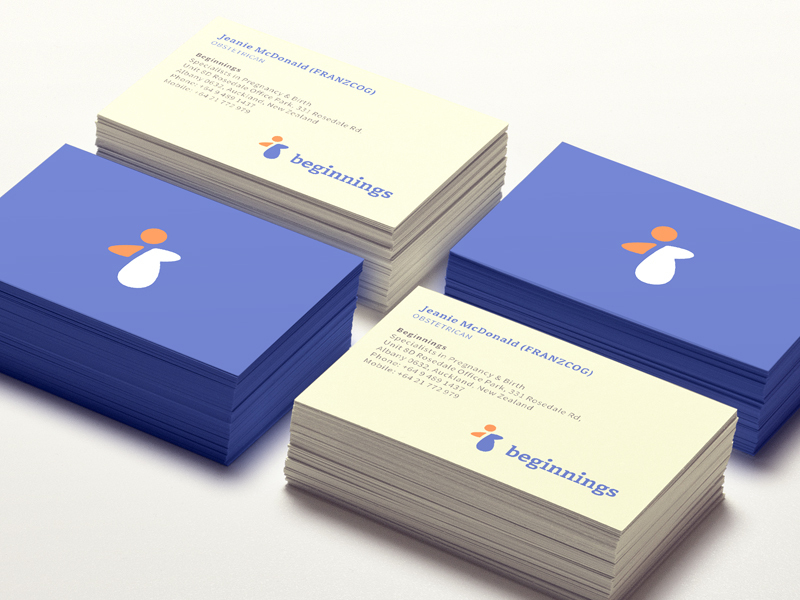 Alen “Type08” Pavlovic designed these business cards for Beginnings, a pregnancy and birth clinic in New Zealand.  “The client hired me to design their new logo and business cards. We started off with the logo first and my core idea was to truly show the ‘beginning‘, as their brand name suggests, of a child birth,” Alen said. This is a beautiful business card design that stands out without being too predictable and generic (for instance, replacing the usual white colour with beige); a simple yet well-thought-out logo is an added bonus for that long lasting impression!